Strange weather phenomenon experienced in Calgary, Alberta…. Now that’s what I call localised snowfall…. 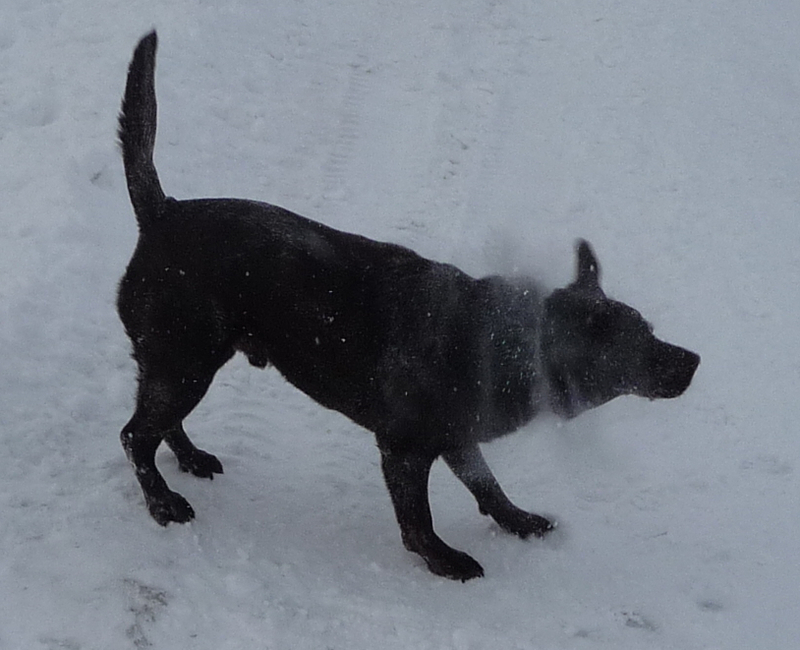 This entry was posted in Dog Walking, Dogs, Nature, Weather and tagged Alberta, Calgary, Charlie, localised snowfall, phenomenon, snow, weather. Bookmark the permalink. ← Wrap up your pooches…..